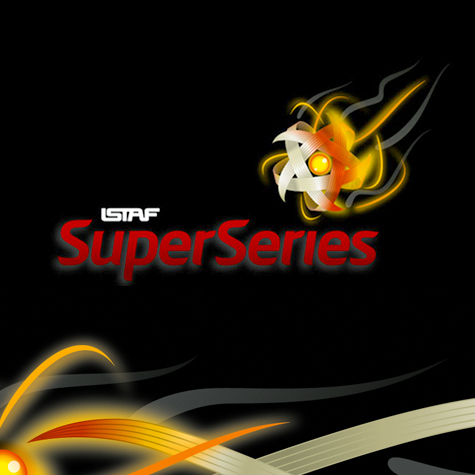 The 2013 ISTAF Super Series Dates have been released! The first round will be held in New Delhi, India, from the August 29th to September 1st, 2013. The dates and locations of the four rounds are below. As usual the other important international event is the King’s Cup which will once again be held in Thailand, but dates are yet to be confirmed. Round 4 – Final round yet to be announced. Australia is ineligible to compete in the 2013 Super Series but we will field a team at the 2013 King’s Cup World Championship later this year!